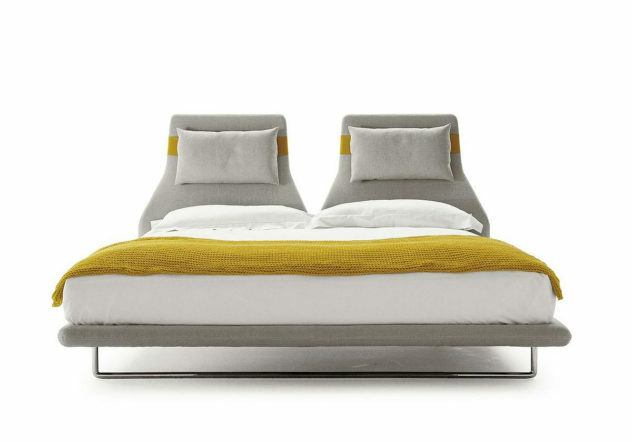 The beautifully relaxing Lazy Night Bed is a creation by prolific Spanish designer Patricia Urquiola and a part of B&B Italia’s furniture range. 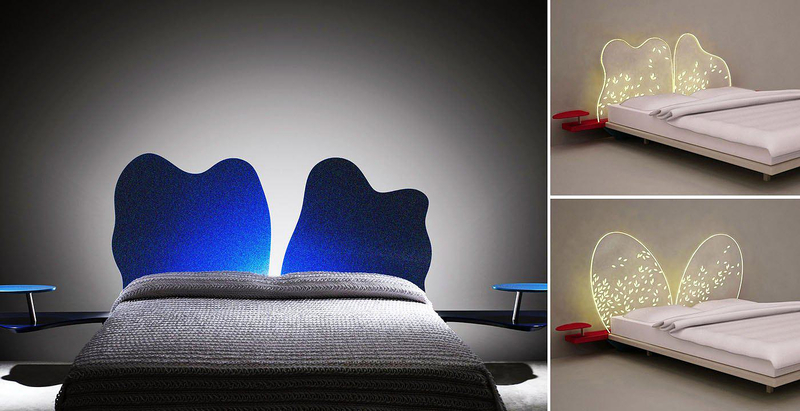 Plana Bed by Claudio Lovadina and Presotto Italia. The Plana Bed designed by Claudio Lovadina for Presotto Italia stands out for its striking design and its environmentally friendly manufacturing process. 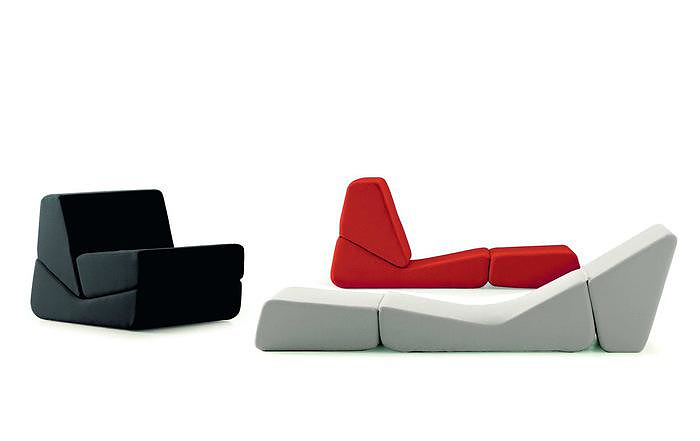 Galeotta Sofa Bed by BBB Bonacina. 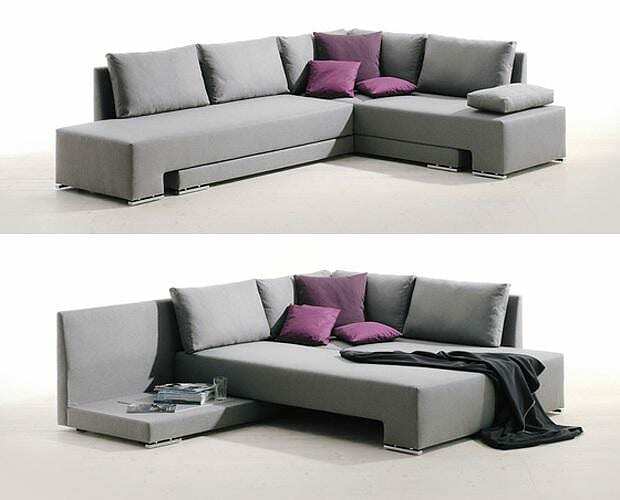 The Galeotta Sofa Bed by BBB Bonacina is a contemporary design armchair that can be easily transformed into a chaise lounge or a comfortable daybed. Ayrton Bed by Ora Ito for Frighetto. The Ayrton Bed by Ora Ito for Frighetto pays homage to legendary Formula 1 driver Ayrton Senna and its distinctive design refers to racing circuits. Mariposa by Adele-C is a flexible furniture that can be used as a headboard or as a room divider its shape was inspired by butterfly wings. 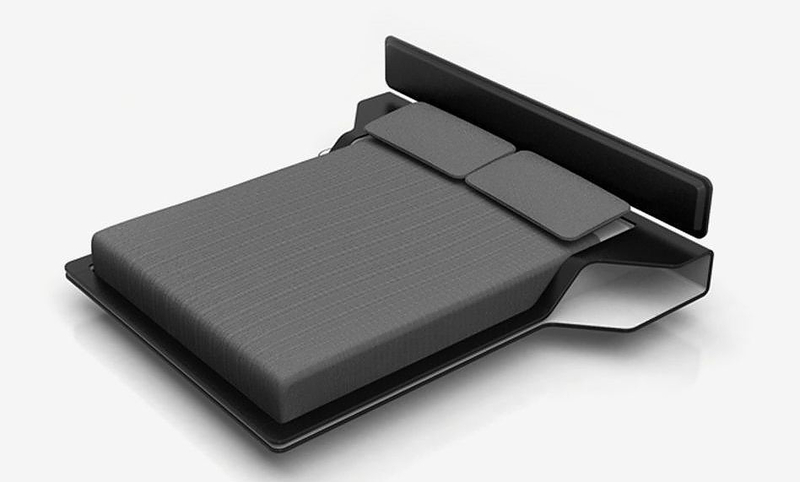 The SlipinSleep is an elegant minimalist bed with futuristic styling. 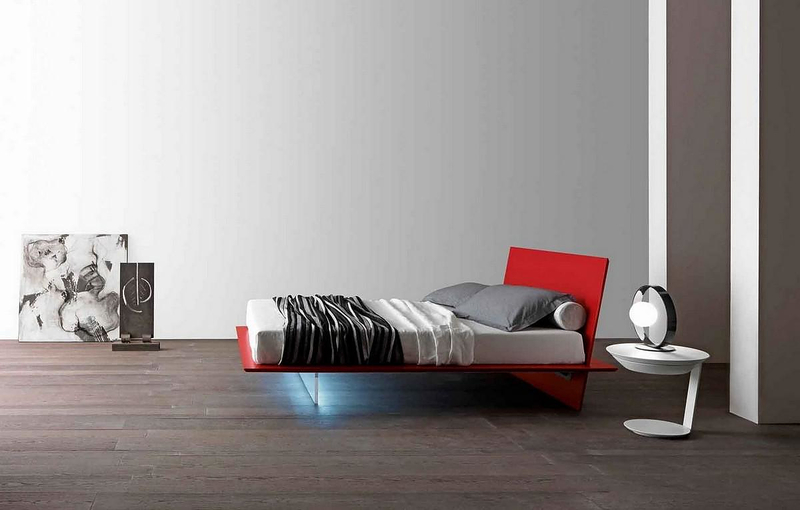 This impressive bed was designed by Massimo Tassone for Pallucco. The Vento Sofa-Bed by Thomas Althaus for Die Collection is a contemporary sofa that transforms into a comfortable double bed fast and effectively.